Park Jung Min excited his fans with a new type of storytelling concert. From December 18-19 in Tokyo, Park Jung Min held a series of concerts that each told the story of him as the visual rocker Romeo and as Korea′s Park Jung Min with 5,000 fans. First, on December 18, Park Jung Min celebrated Romeo′s release of his first studio album, Midnight Theatre, with a concert. The concert mostly told how Romeo was born, and expressed in a fantasy how the nature of human beings were shrouded in darkness. It was a mysterious and powerful image never before seen in Park Jung Min, and the new look was successfully conveyed through sensual videos. Romeo performed a total of 15 songs, including his first single Give Me Your Heart, released on September 5, and his second single Tonight′s the Night, released in October. As Romeo is known to never stop to talk between songs, Park Jung Min only concentrated on performing this day, and filled his concert with his passionate and explosive vocals. On the next day, Park Jung Min held his Christmas Fanmeeting 2012 - Beautiful concert as Park Jung Min. 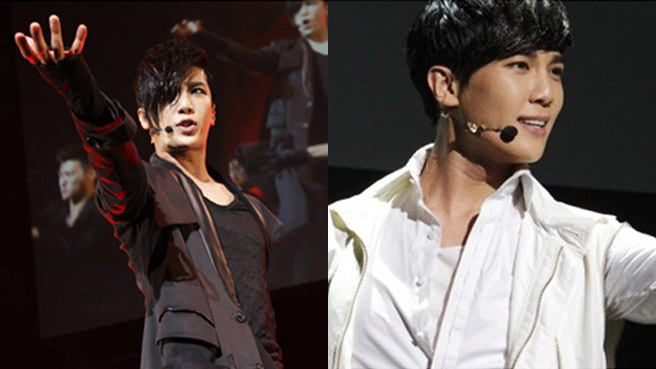 This concert was all about the Park Jung Min that had always been close with his fans. The concert, merged with a fanmeeting, showed Park Jung Min traveling through four different time periods in search of his love, a story matched with the concept for his single Beautiful released on November 14. 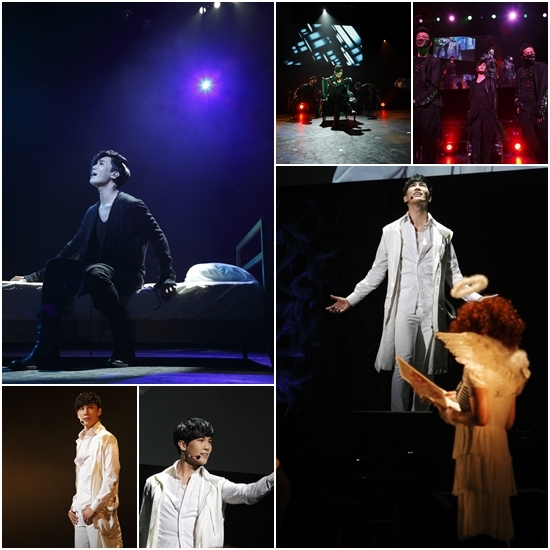 Park Jung Min sang and danced in a performance that resembled that of a musical. Romeo′s Midnight Theater will be released in Korea through online music sites on December 20. Reach reporter Choi Eunhwa on Twitter @silvercandy88!